In order to file a lawsuit against a person or entity, you must serve them with process. “Process” is a legal word that means the plaintiff must put the defendant on notice that he/she is being sued. Usually this is accomplished by having a sheriff or other “process server” deliver a copy of the complaint along with a summons to the defendant. Sometimes, however, the plaintiff does not know where the defendant is located. Filing for divorce is no different than any other lawsuit. The plaintiff spouse must serve the defendant spouse with the complaint and a summons. What happens when a husband or wife doesn’t know where to find his/her spouse? 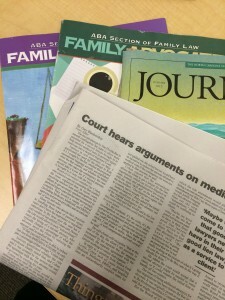 In North Carolina, plaintiff spouse can serve defendant spouse by publication if plaintiff spouse cannot through due diligence locate defendant spouse. 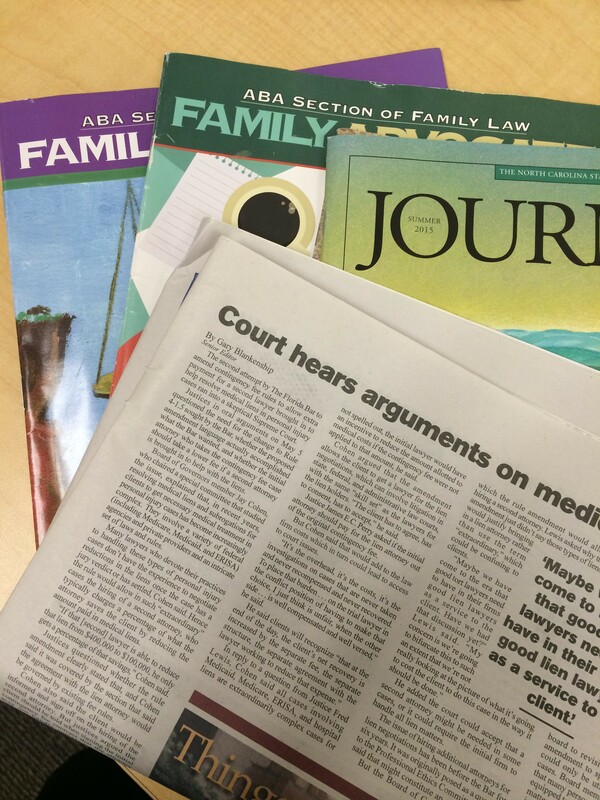 Generally, plaintiff spouse prints a notice of the divorce action in a newspaper in an effort to put defendant spouse on notice of the action. Rule 4 of the North Carolina Rules of Civil Procedure lays out the exact procedure that must be followed when serving a defendant by publication. ← How is negotiation in a legal dispute different from other negotiations?